The cooperation between Georgia and NATO is strengthening even without a roadmap for the country's membership in the alliance, NATO Secretary General Jens Stoltenberg said Wednesday. 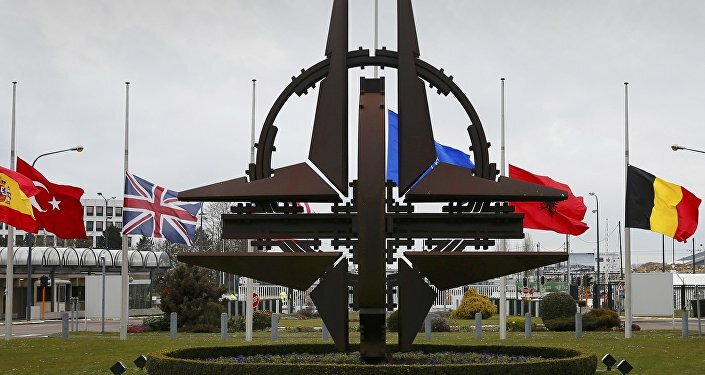 BRUSSELS (Sputnik) — In 2008, Georgia applied for membership in NATO. 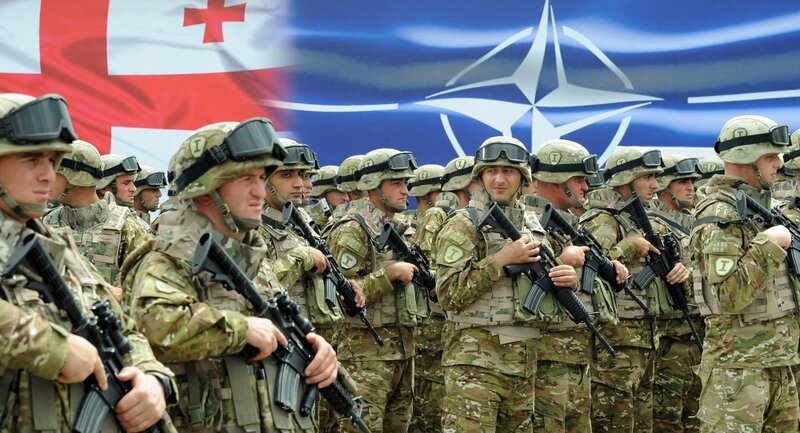 Since then a NATO commission has monitored Tbilisi's progress in matching the standards of the bloc. Georgia's membership of the alliance is expected to be addressed at the NATO June summit in Warsaw. "I think it’s important to understand that even without MAP [Membership Action Plan] there’s a lot of things we can do. To have more NATO in Georgia but also more Georgia in NATO is good for Georgia, it’s good for NATO and that’s exactly what we are doing and that is of great importance both for Georgia and for NATO," Stoltenberg said, answering a question about the prospects of Georgia's ascension to NATO.